Avalon Alpharetta Development Now Under Way Off Old Milton Parkway! 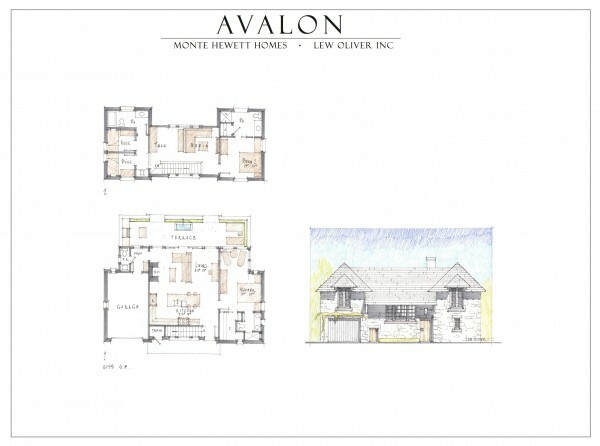 As you drive by the area of Alpharetta, West of The GA 400 on Old Milton Parkway, You will see the destruction of what was a shell of a plan under construction and is now moving forward to be the new Avalon developed by North American Properties. 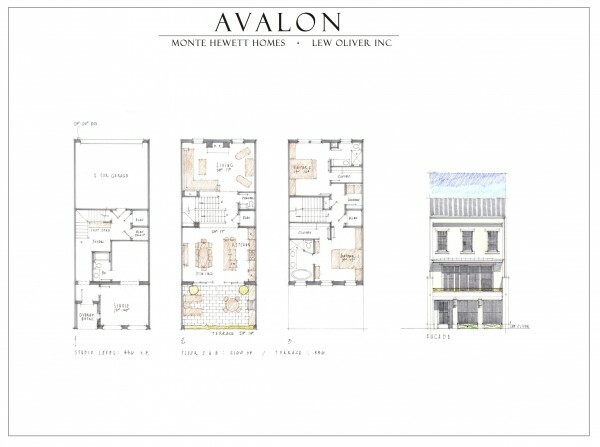 As far as the residential side of Avalon, the plan is to have 250 luxury rental units located in 4 stories above retail with average rents of $1,400.00 a month. 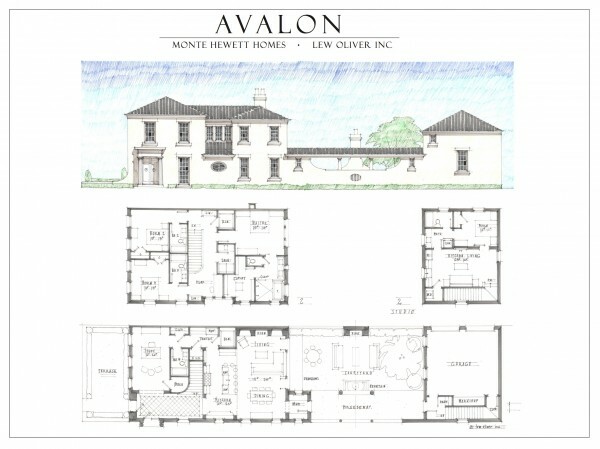 Homes in Avalon’s enclave, built by Monte Hewett, plans to build 101 single-family, “Courtyard Style” homes priced from the $400’s.